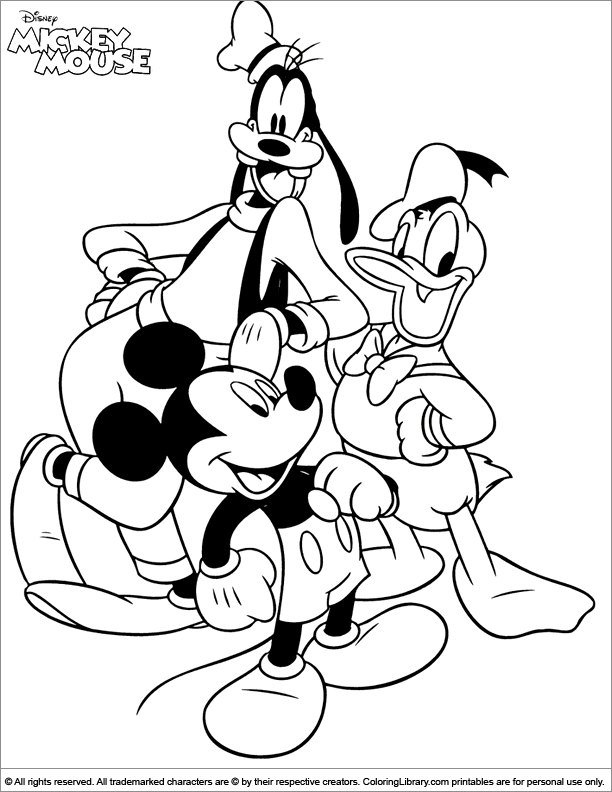 Make something beautiful of this Mickey Mouse colouring page. You can choose every colour you like! Print this so your kids can start colouring! We've selected the most popular colouring pages for you. Find your favorite Mickey Mouse colouring pages in the library, print them all and create your own personalized colouring book.